비염은 간지러움과 재채기와 눈물 등을 유발하여, 신경을 예민하게 만들기도 하며, 집중력을 떨어뜨리기도 합니다. 항히스타민제 또는 코티코스테로이드 약품으로 치료를 하지만, 해당 약품의 사용으로 인한 부작용을 무시 할 수 없는 것이 사실입니다. 여기에서는 정유를 사용하는데 초점을 맞추고 있습니다. 오늘날에는 많은 사람들이 피부 트러블과 비염으로 고생을 하고 있습니다. 천연비염밤은 코에 들어가기를 원하지 않는 모든 것을 잡습니다. 꽃가루, 먼지, 곰팡이, 비눗물 및 기타 알레르기 항원과 같은 것들이 비강 통로에 들어갈 기회가 있기 전에 알레르겐을 포착하는 것입니다. 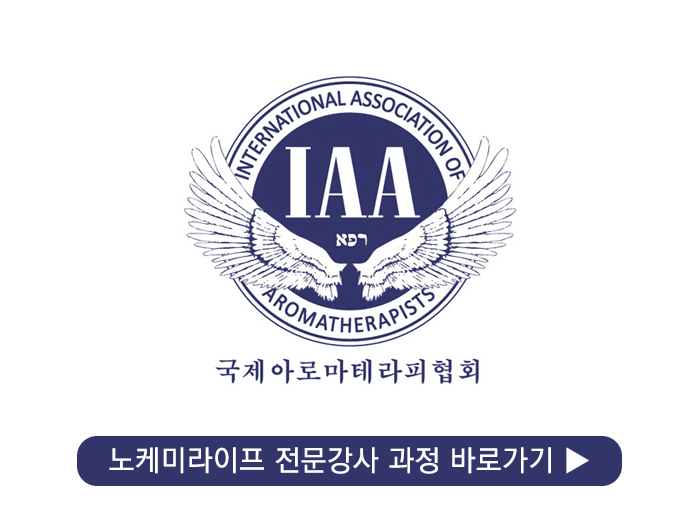 홈메이드 비염밤은 알레르기 증상을 줄이고 제거하는데 실제로 효과가 있음을 보여줍니다! Rhinitis will give restlessness and lowered focus and alertness with itchiness, sneezes, and excessively teary eyes. Rhinitis is usually treated with Antihistamine and corticosteroid drugs. However, we cannot disregard the side effects of taking such drugs. We are focusing on educating the therapeutic uses of essential oils. Nowadays, many people are having hard time due to their skin troubles and Rhinitis. 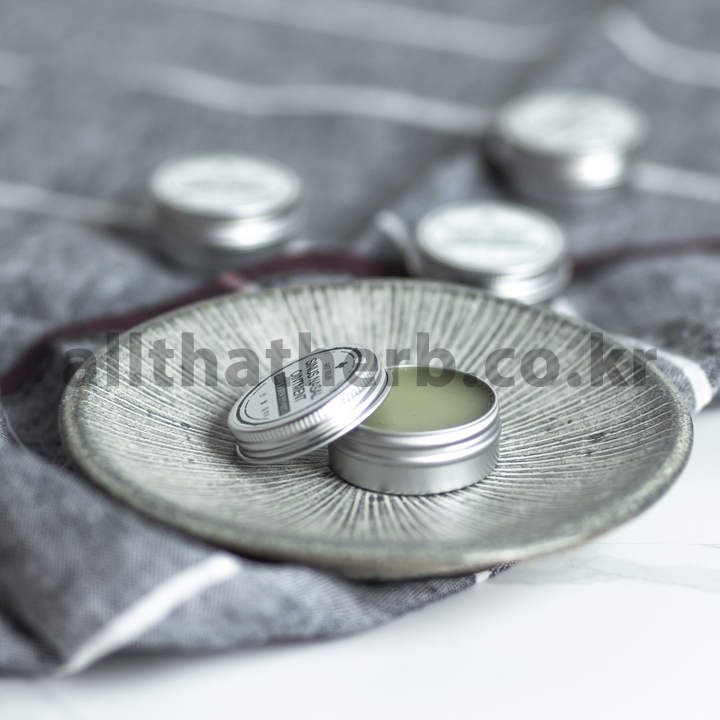 Natural rhinitis balm prevents all things that do not want to go into noses. It catches allergen before pollen, dust, mold, suds, and allergic antigen go into nasal cavity path. 비염밤 레시피는 노케미라이프 전문강사 과정에서 만나볼 수 있습니다.